Dr. Jung was raised in Orange County, California. He attended Pomona College in Claremont, California and graduated with a degree in Biology. Following college, Dr. Jung spent two years at the National Institute of Dental and Craniofacial Research in Bethesda, Maryland where he studied human salivary gland development and authored or co-authored a few papers. 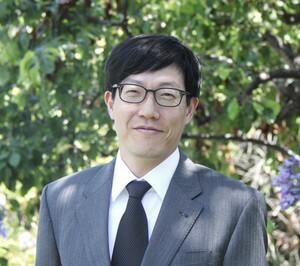 Dr. Jung then moved back to California to attend UCLA School of Dentistry to pursue a career in dentistry. During his time in dental school, Dr. Jung became interested in the field of endodontics and following dental school, he pursued his interests at New York University College of Dentistry in New York City, New York where he earned his certificate in Endodontics.